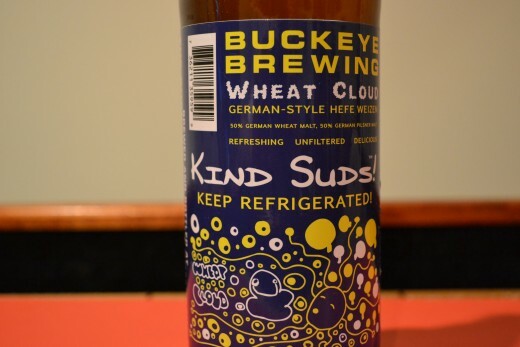 Buckeye Brewing has been producing beer since 1997. Brewer Garin Wright does his work in lovely Cuyahoga County on the west side of Cleveland, Ohio. An old industrial building that once produced parachutes is now the home of a brewhouse and all the malt, yeast, and hops needed to produce an ever growing list of fine beers! 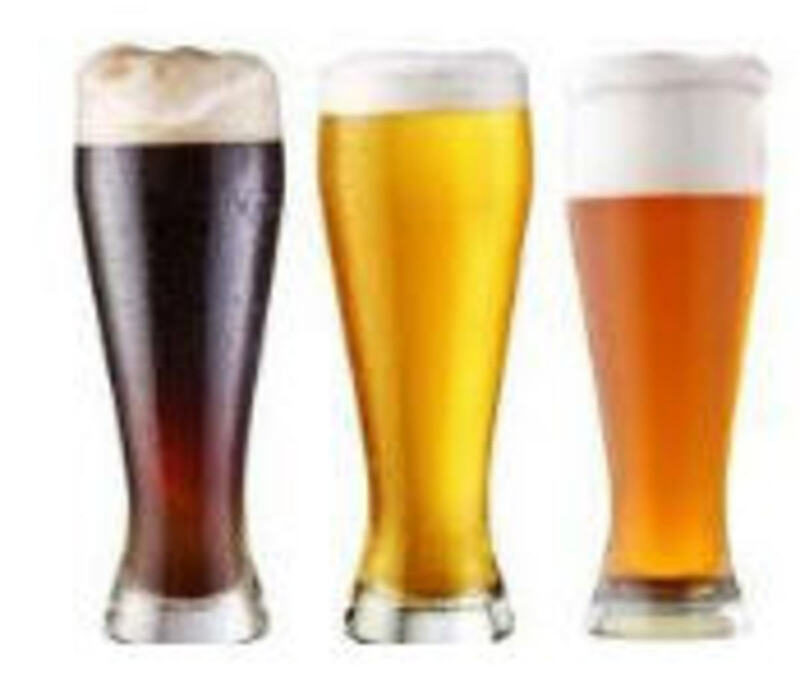 Beers that are delivered fresh and cold right to the local retailers! 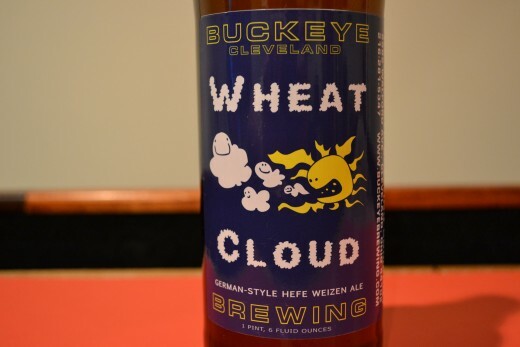 Wheat Cloud German-Style Hefe Weizen Ale is one of their many offerings to the Great State of Ohio! Refreshing, Unfiltered and Delicious! It says so right on the bottle and bottles don't lie! The label portrays a cloud eating sun. For some reason the clouds appear happy about the sun gobbling up their cloud buddies! The sun looks like the bad guy here. Seriously, it's a little disturbing that the clouds aren't more upset!? 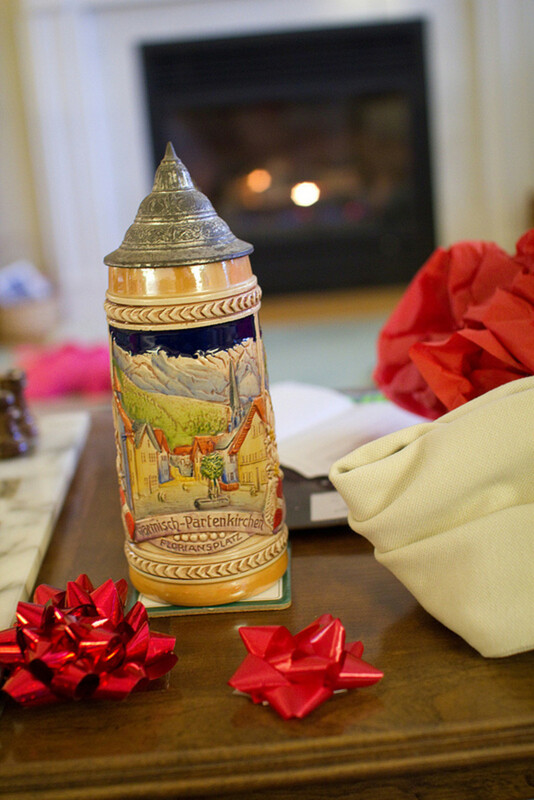 Let's get a nice, tall weisse glass and give it a pour! 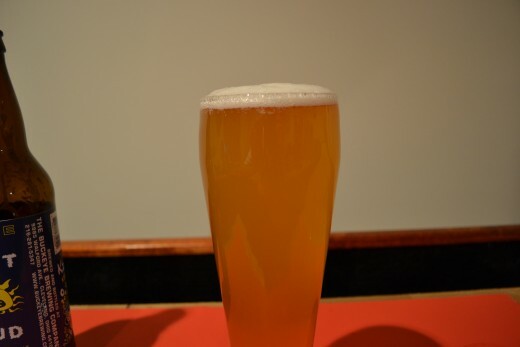 The pour brings a hazy, golden, straw colored brew with a 2 finger white foamy head. Light lacing that is quickly diminishing. The aroma is sweet, bread, banana and cloves. Nice hefe weizen smell. Smooth medium mouthfeel. Light hops, with lemony citrus and clove notes. Malty sweetness with a smooth, dry finish. Very easy drinking and enjoyable. Nice summer beer that can be enjoyed year round any time you want a nice light refreshing brew! $3.99 for the 22 ouncer here in the Buckeye State! Very affordable! 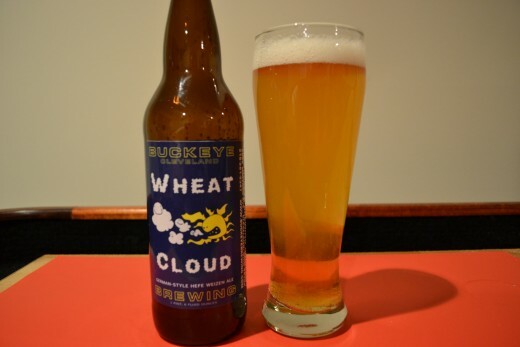 Give it a trial run in the fridge as your summer weizen! 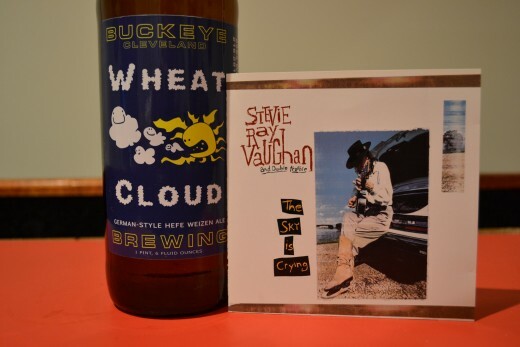 How about a little Stevie Ray Vaughan and "The Sky is Crying"?! Which is what I thought those wheat clouds should be doing while mean Mr Sun gobbles up their little cloud friends! Unless they just don't see it coming? "The Sky is Crying" is a classic blues tune written by the great Elmore James and also recorded by many blues players including one of Stevie's idols, Albert King. Stevie makes this cut his own while paying tribute to his guitar heroes. Check out Elmore's and Albert's recordings for a little blues guitar history and you will discover how Stevie incorporated their licks into his own musical palette! You can almost hear the tears roll down the street!